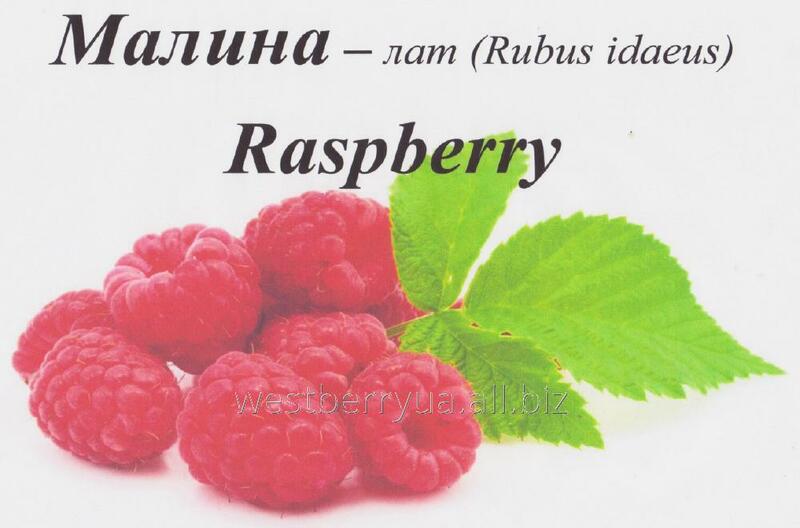 raspberries harvested from August 1 - September 15 in an ecologically clean Carpathian region (Lviv and Ivano - Frankivsk region). 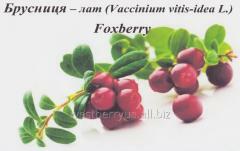 Estimated annual sales 300t (40t / 7 days). 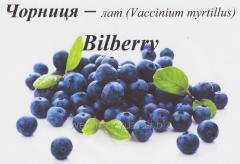 The finished product is stored in modern refrigerating chambers at constant temperatures ranging between - 18 ° C to - 22 ° C.
We offer long - term cooperation. 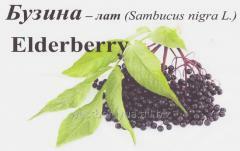 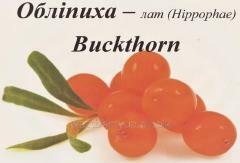 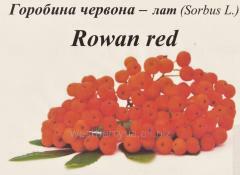 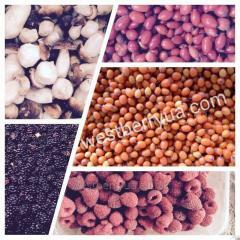 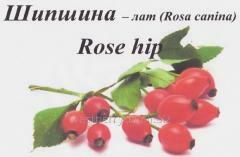 On our site you can find all kinds of berries and mushrooms with which our company operates. 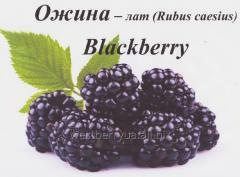 Unbelievable price on Frozen raspberries in Drogobych (Ukraine) company "WestBerry" , TOV.